Emerging technologies that offer intra or extra corporeal assistance or accommodation to those with neuromuscular and other conditions or injuries typically are viewed as “breakthroughs” and “game changers”, exciting and wonderful, worthy of media attention and industry support. They are applauded and embraced by politicians, health professionals and condition-specific advocacy groups. 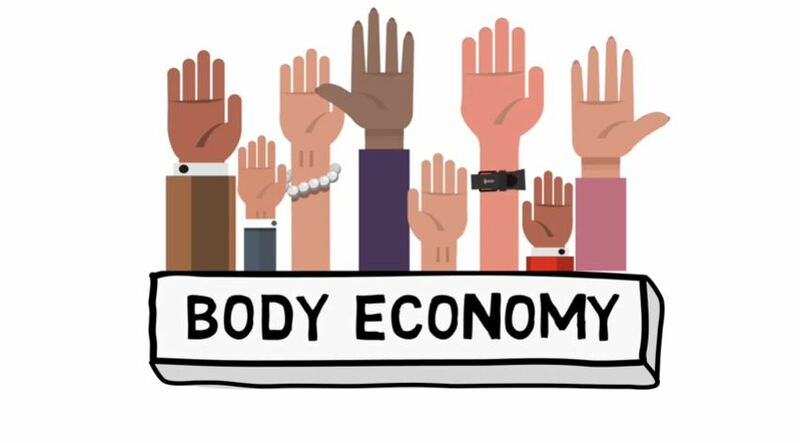 Sadly, however, there is considerably less enthusiasm for discussions about equal access to emerging and novel technologies, and the need for the appropriate allocation of financial resources to ensure equal access. Today, many disabled Canadians with financial as well as physical challenges (who represent the majority of disabled Canadians) are discriminated against because they do not have access to readily available assistive and accommodative technologies to access the internet, this website, or other social opportunities. I am motivated to write about this experience of discrimination because of a woman who, several years ago, drove her chin-operated power chair into me in the hospital hall outside my office and said, “Hey Doc who writes plays, write one about me and the f__g way the system treats me”. Over the next few years, this woman ran into me several times, each time enlightening me to her ongoing social exclusion as she continued to wait to have the chin-operated joystick on her power chair connected to her Mac so that she could use her Dragon™ software to engage the world. The paucity of public funding to pay the biomedical engineer to make the needed personal calibrations and computer connections, forced this woman to stare at a television screen most of each day when she could have been sharing her thoughts with others. This woman was repeatedly admitted to hospital because she could not afford another readily available technology – an automated air pressure mattress for her group home bed to alternate pressure off the weight bearing points of her skin in order to prevent her developing the infected bed sores that would eventually kill her. Christopher Reeve, acclaimed dramatic actor, humanitarian, “Superman”, became quadriplegic following a first cervical vertebral (hangman’s) fracture when thrown over the neck of his horse with his hands caught in the reigns. He was eventually able to re-engage with the world, and ‘do good’ in the world, through his strength of will and that of his wife and friends, but also through the use of assistive technologies that he was able to access. 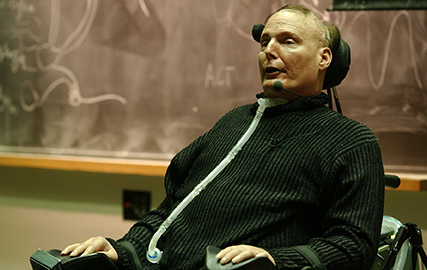 In engaging with the world Christopher Reeve encouraged many people to be optimistic in overcoming their physical challenges, and encouraged development of assistive technologies as well as funding for their distribution. Christopher Reeve campaigned so that everyone could benefit from emerging and novel technologies, so that everyone, not just wealthy people, would be able to engage with others. Christopher Reeve eventually died from an infected bedsore like the woman who drove her power chair into me. But unlike her, Christopher Reeve engaged many people in the nine years he was confined to a power chair. Although access to the particular assistive technologies (that would have been readily-available to this woman, if she had the money) has improved in recent years, there will always be important new assistive technologies that wealthy Canadians will purchase for themselves and their children without a larger discussion of discrimination in access. As wealthy people have access to the technologies they need, there will be less pressure on policy makers to ensure access for all. This could be the case whether the technology is related to electronic stimulation of the brain or spinal cord, portable assisted breathing apparati, technologies to help people without sight have sight. Canada is a country with a Charter of Rights and Freedoms forged in fairness, social justice, and non-discrimination. Canada is a signatory to the United Nations Convention on the Rights of Persons with Disabilities, whose Articles specifically address the issues of equality in access to the supportive technologies raised in my play, Calcedonies – a play I promised the woman who drove her power chair into me that I would write. Equitable access to assistive and accommodative technologies must be assured before further erosion in access to health promotion strategies occurs. This will be an increasingly difficult challenge for us, as Canada has increasingly become a place where many of its citizens have lost their capacity to care beyond themselves and their immediate family members; a place where an imperative to accumulation of personal wealth has displaced communal caring and social justice; a place where politicians are elected purely on the promise of personal income tax reductions. All disabled and temporarily-abled Canadians should have access to assistive technologies that provide accommodation to their engagement with the world and other health promotion strategies. They should not have to worry about whether they will be denied access to these technologies because of their wallet size. All Canadians must strive to ensure that “Truth, Justice and the [Canadian] Way” will once again become consistent terms. I concur as almost always with Professor Lippman’s comments. 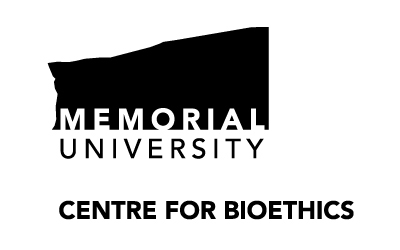 Universal Design is indeed essential for social justice and if this was accepted as an essential ingredient of Canadian policy years ago the injustices about which I write regarding assistive technologies would have never occurred. I focus this short piece on new technology because of its generally unmitigated applause without the imperative for Universal Design and the equal access that should result.